Ever since I was little, I’ve had a deep fascination with underwater creatures. 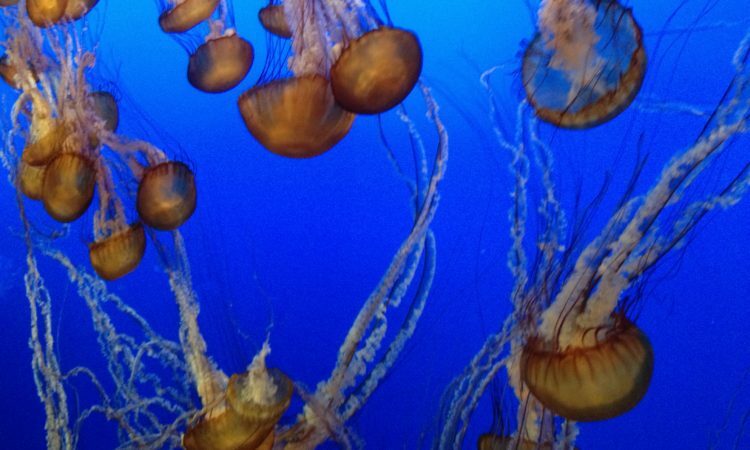 My love of the ocean has prompted me to visit as many aquariums as possible over the years, so I couldn’t wait to explore the world-famous Monterey Bay Aquarium. Have you heard tales of people who quit their soul-sucking 6-figure jobs at Fortune 10 companies to pursue their passion? Well, I’m one of them. As someone with an insatiable appetite for new experiences, I now travel the world and write about my adventures. My name is Jill Schildhouse, aka The Global Glutton, and this is my travel blog.